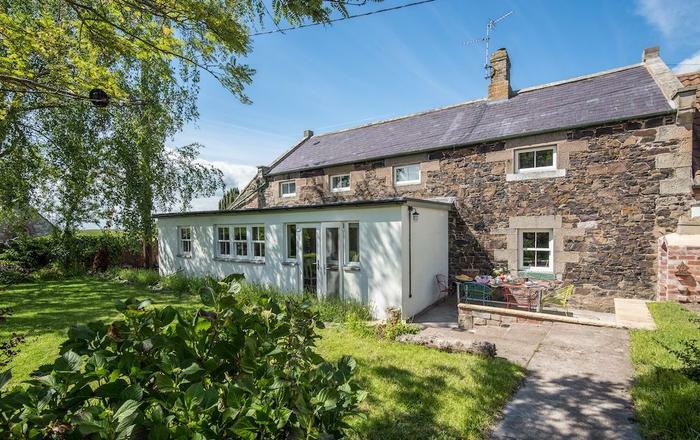 A brand new conversion of Steading Cottage here just opposite Stay Northumbria HQ. 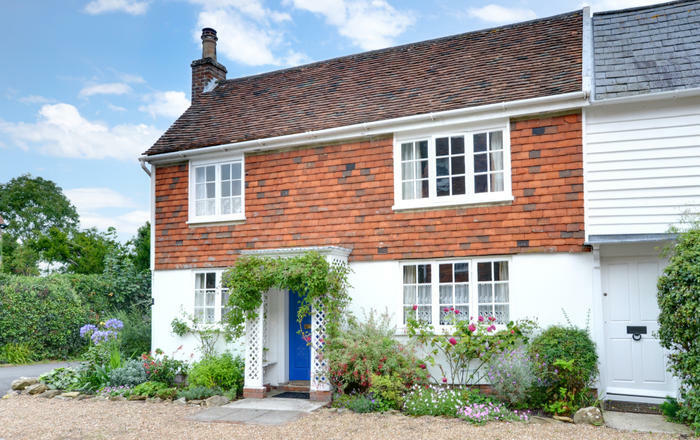 Originally a stone built farm workers cottage used since the 1830's. 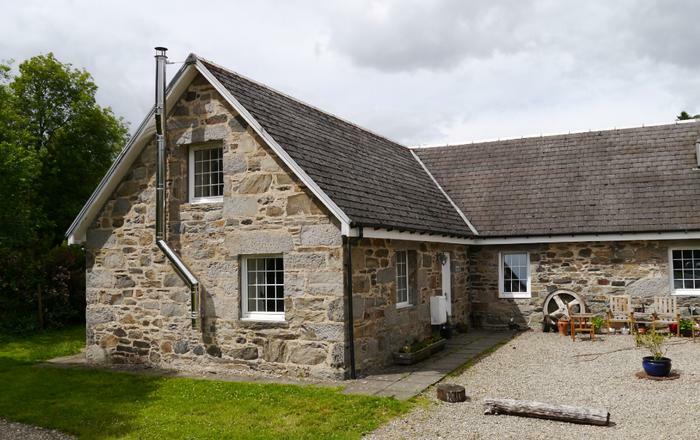 Now fully refurbished and extended, Steading Cottage offers luxury accommodation with a huge amount of space all on one level. 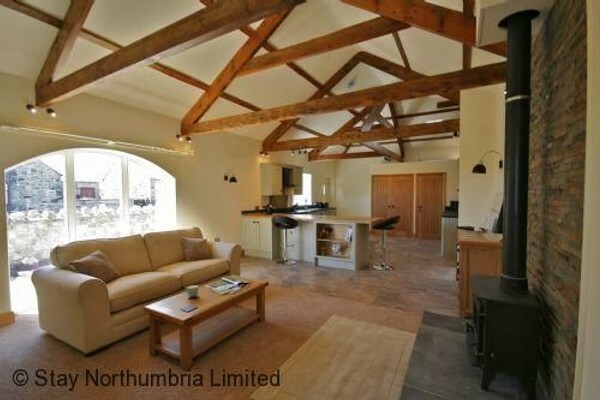 An open plan lounge/kitchen/dining area with vaulted ceilings and beams, traditional arched windows. 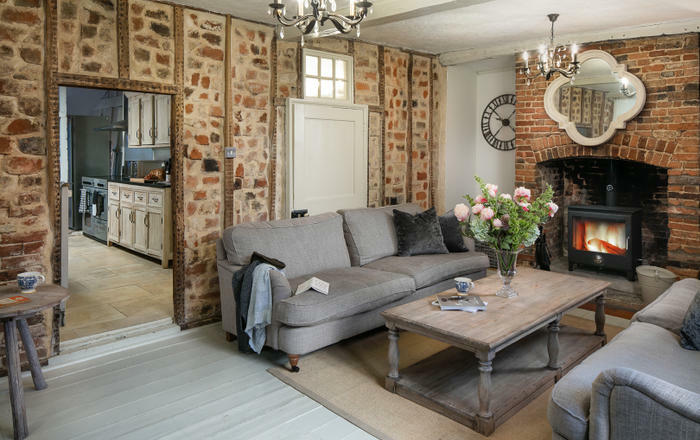 A mix of quality tiled floors and sumptuous carpets provides a warm welcome, along with every modern convenience tucked away behind the traditional styled kitchen units. Two lovely bedrooms offer sleeping for four. With an ensuite shower-room the master bedroom can be made up as a super king double or a twin. A second double bedroom has shared access to the main bathroom with its wet room style shower and glossy black and white fittings. 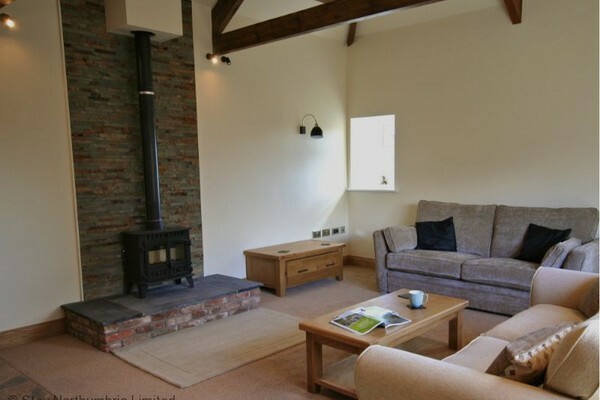 Heating is underfloor and we have a traditional wood burning stove ideal for cosy autumn and winter breaks. 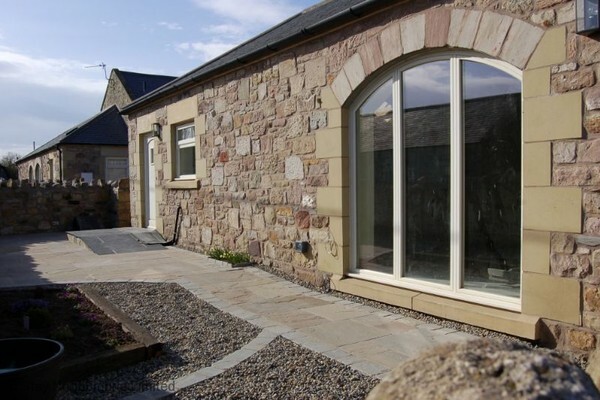 Pretty enclosed garden patio area. Two off-road parking spaces are offered. Sorry no pets or smoking. 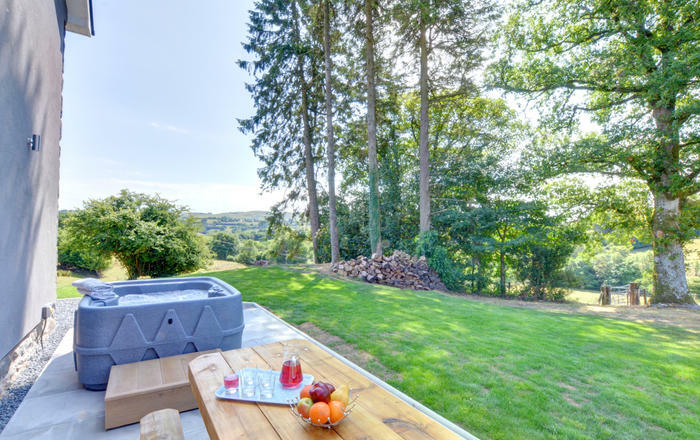 The living space is open-plan providing fitted kitchen, dining area and lounge with log burning stove. 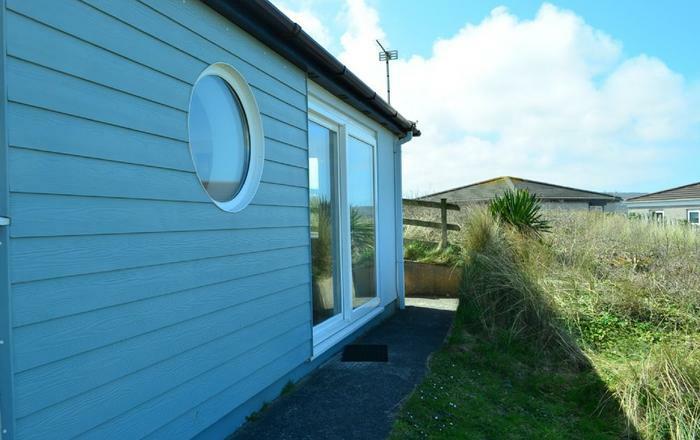 The property is heated throughout with underfloor heating. Guests are welcome to use the sunny enclosed front garden. October-March initial supply of logs, kindling & matches. Welcome Pack: tea, coffee, sugar, milk, locally baked bread and cake, preserve and butter. The owner, Caroline is the daughter of William Shiel MBE, founder of the Glad Tidings boat trips which operate from Seahouses Harbour to the Farne Islands. 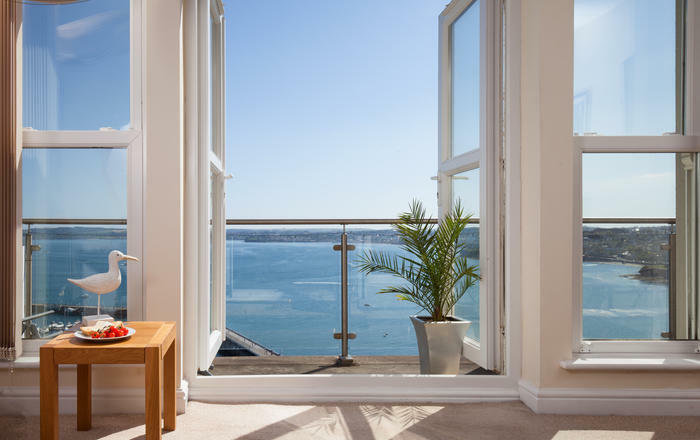 Guests will be able to arrange with Caroline, who lives on site, to receive a discount on trips during your stay. If you wish to pre-arrange your trip please do so when you pre-organise your arrival time and key collection, details will be included on your arrival instructions. 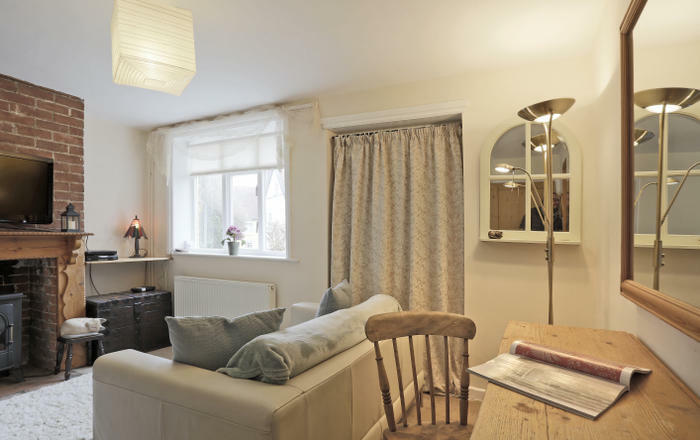 Quality furnishings, linens and towels are offered, many M&S, Next and other leading brands can be found throughout the cottage. Bedrooms will be made up as double unless specifically requested. Sorry pets not accepted at Steading Cottage which is also fully non-smoking.